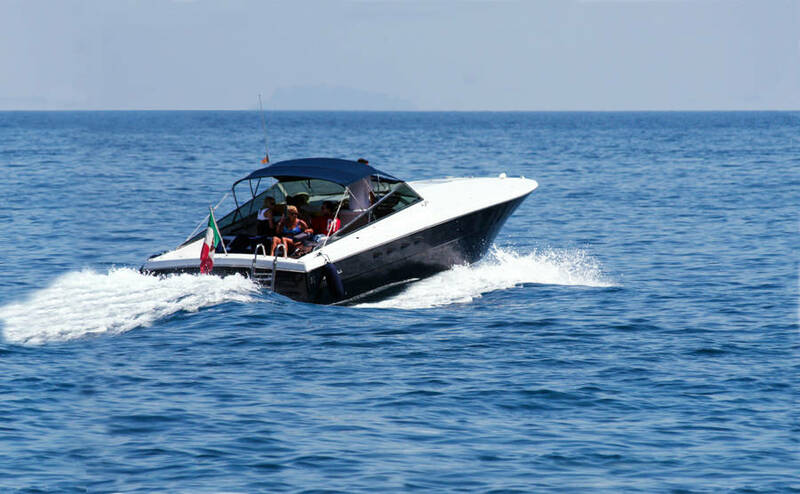 Enjoy an unforgettable day at sea on one of our luxury speedboats or classic wooden Capri boats. 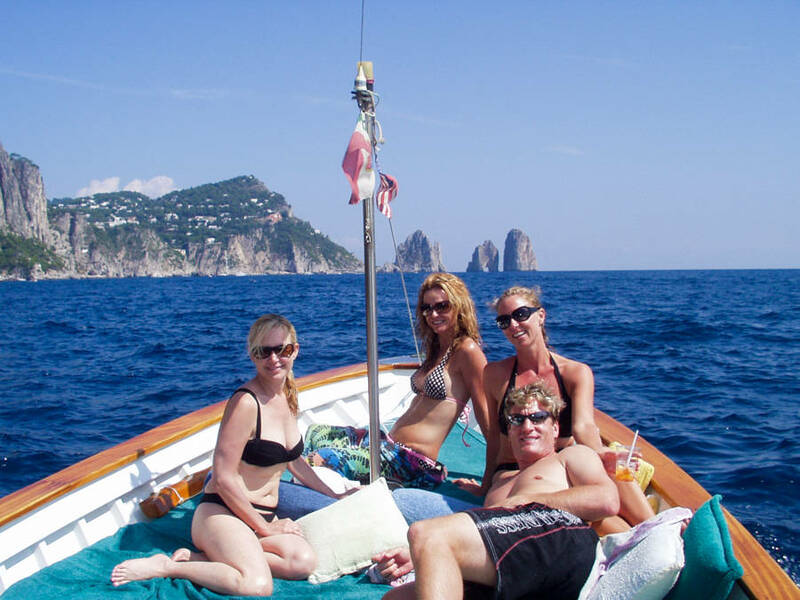 Capritime Boats extends to you and your guests the best hospitality the island has to offer, and our boats offer maximum comfort for a relaxing day at sea. 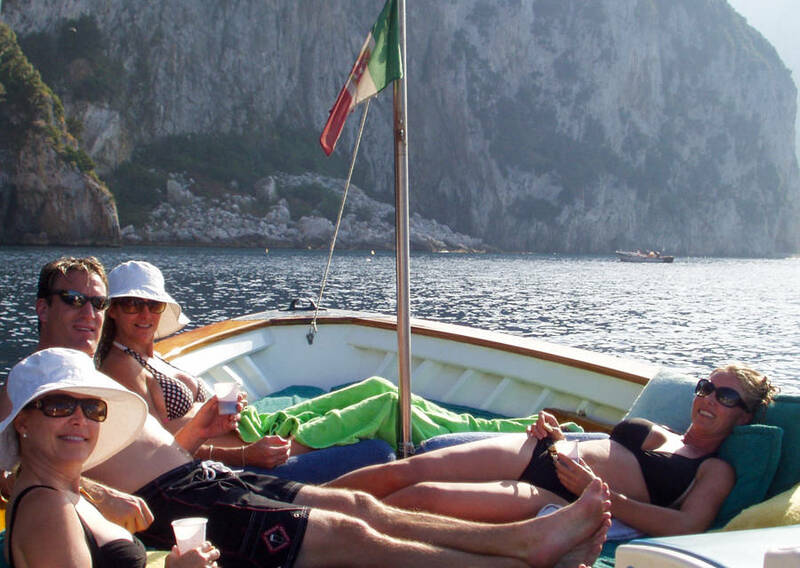 Each of our boats has cushions, pillows, sunbathing deck, canopy and outboard shower to rinse off after a refreshing dip in the sea. 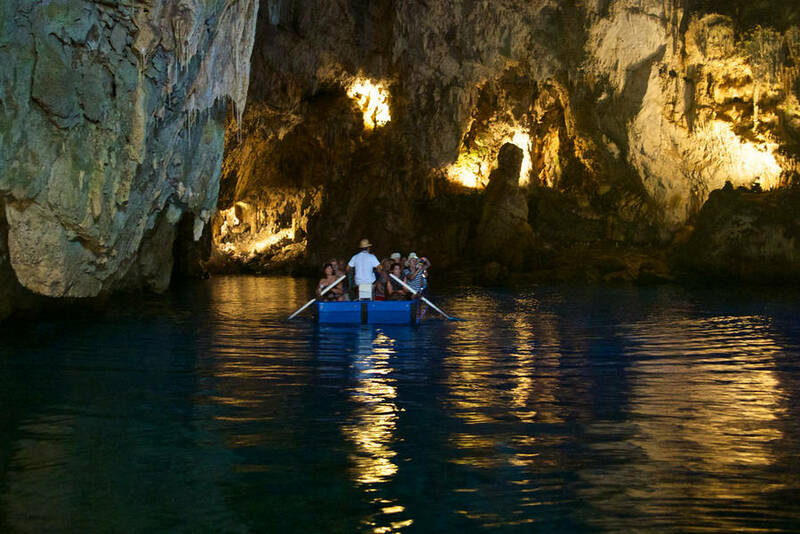 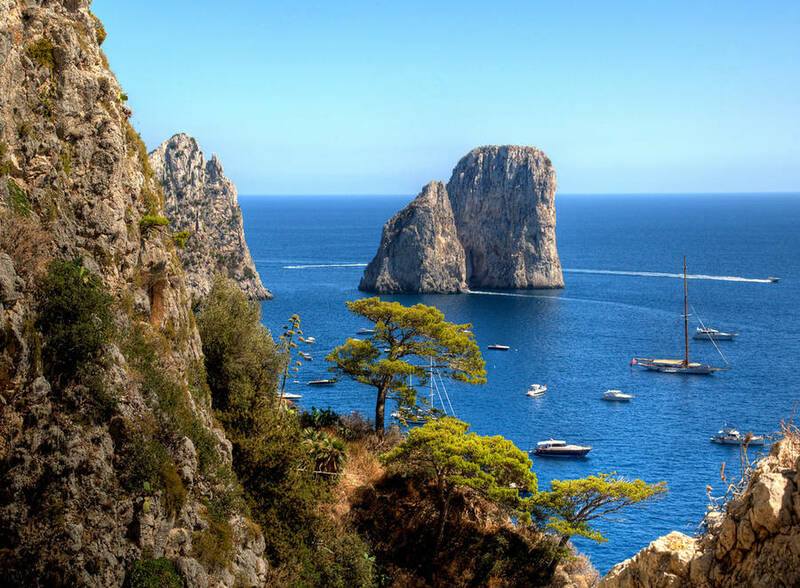 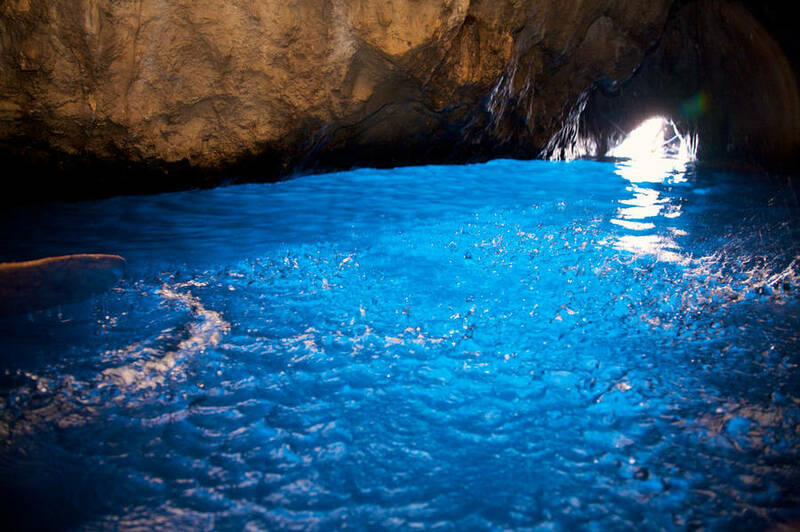 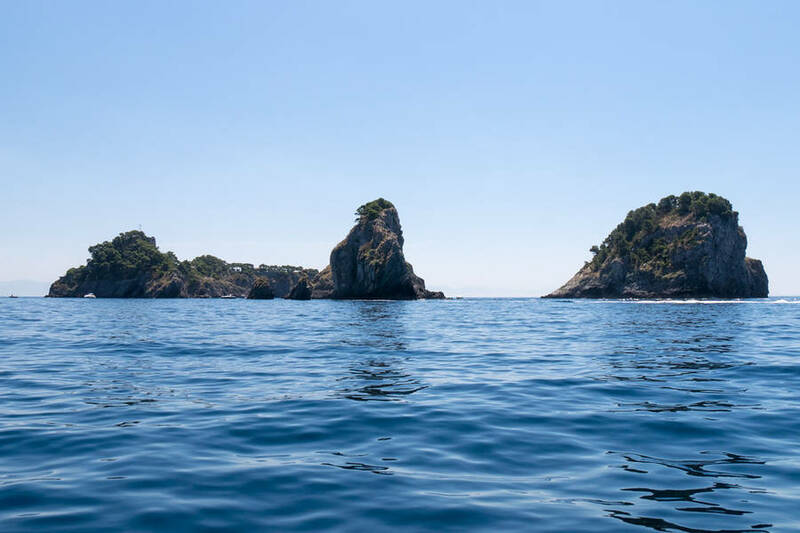 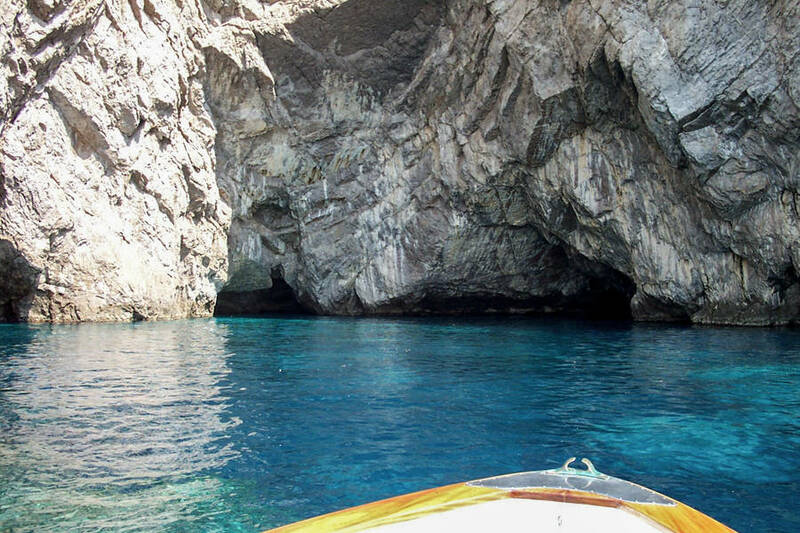 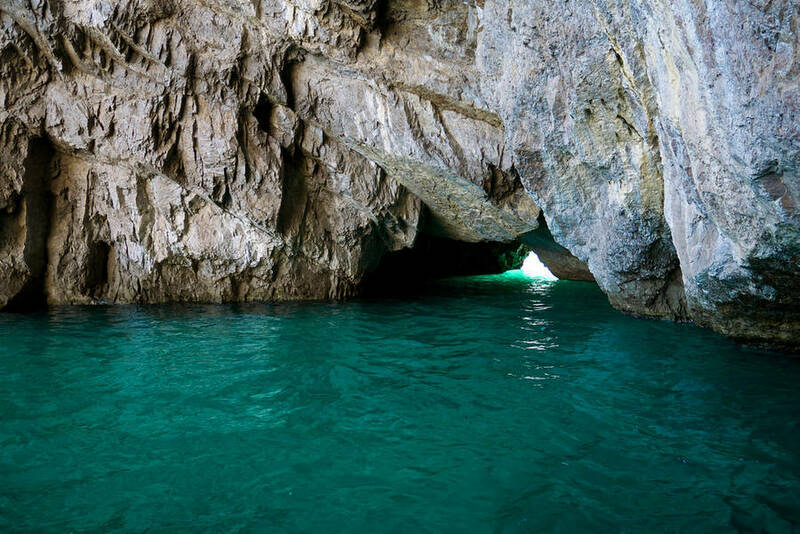 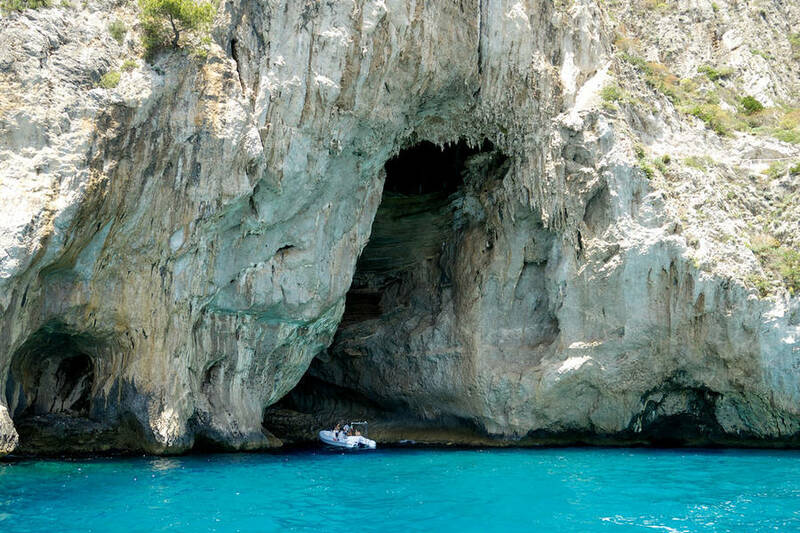 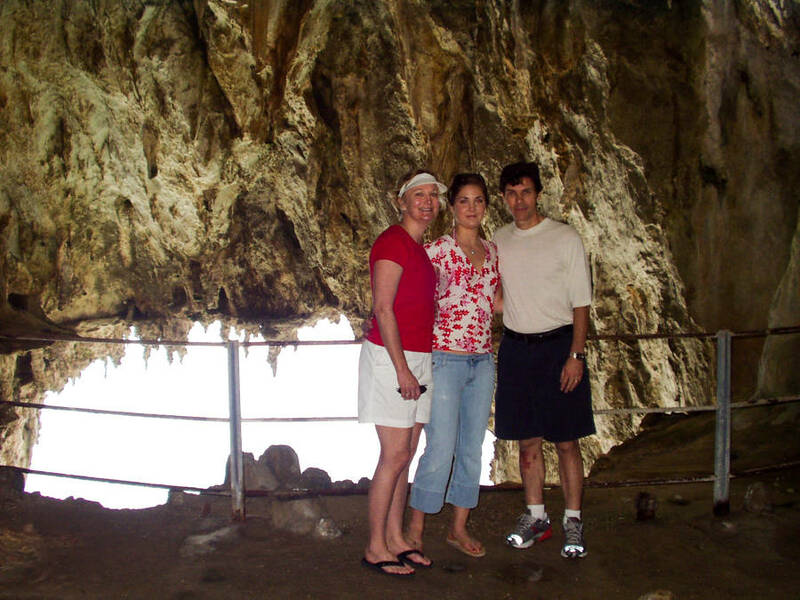 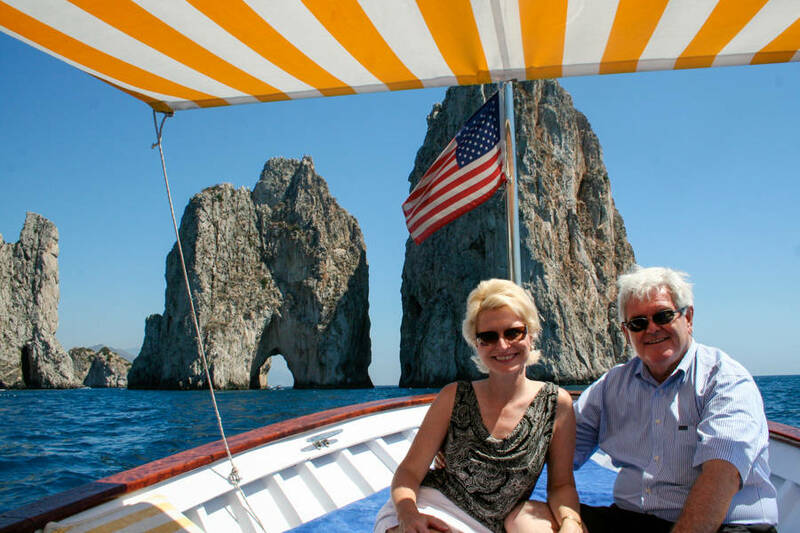 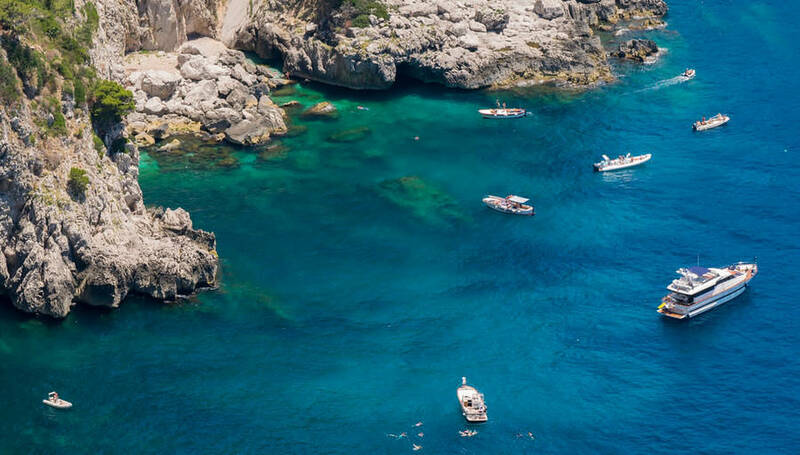 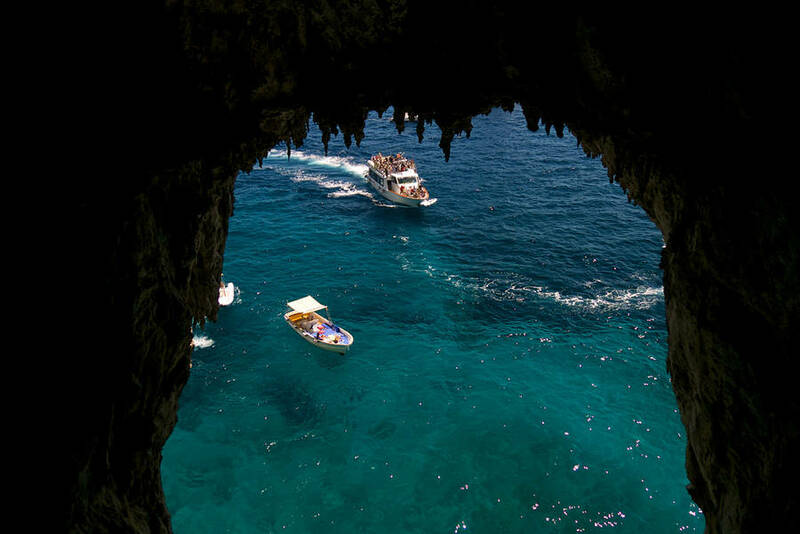 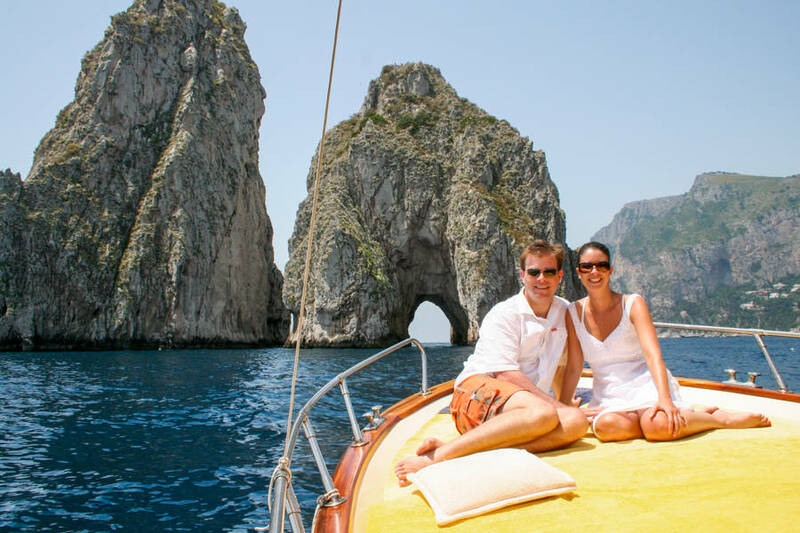 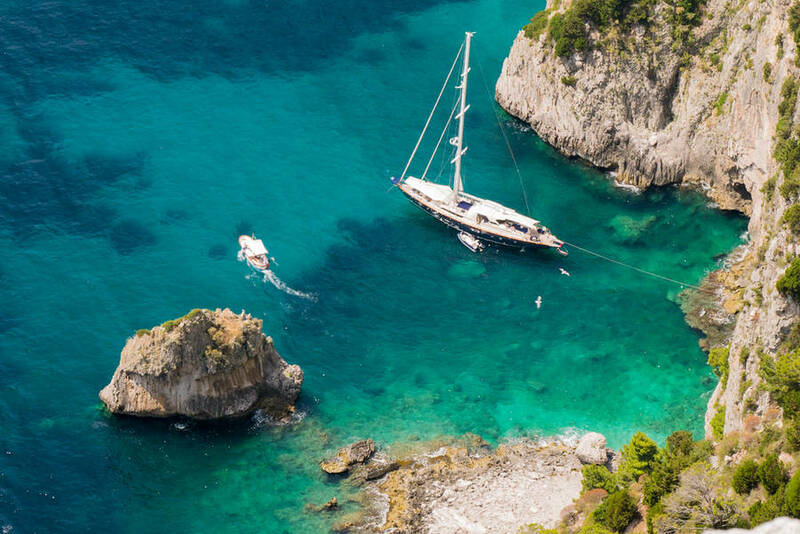 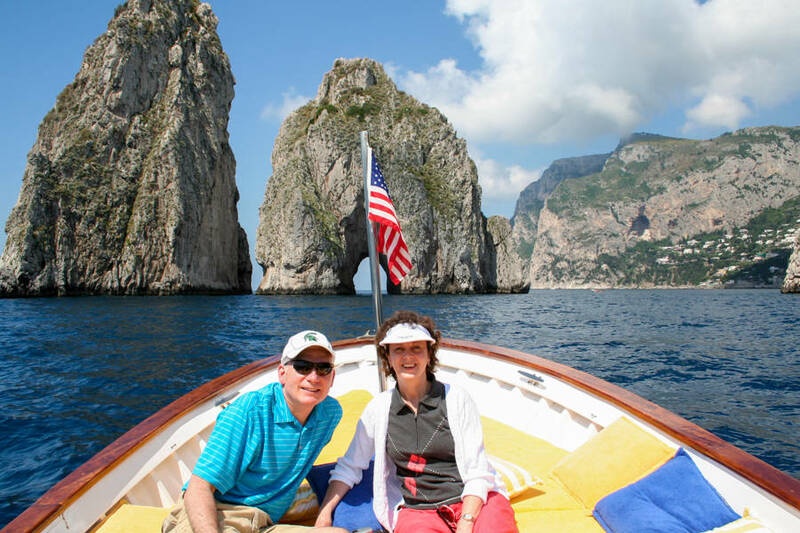 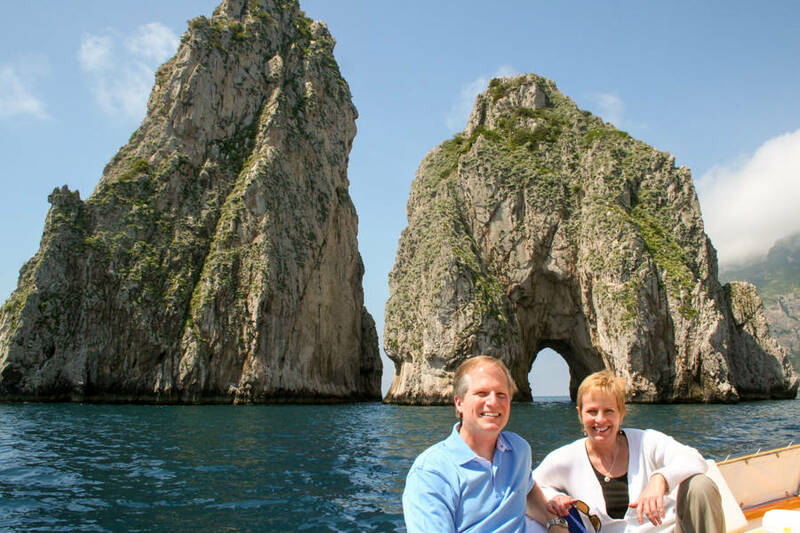 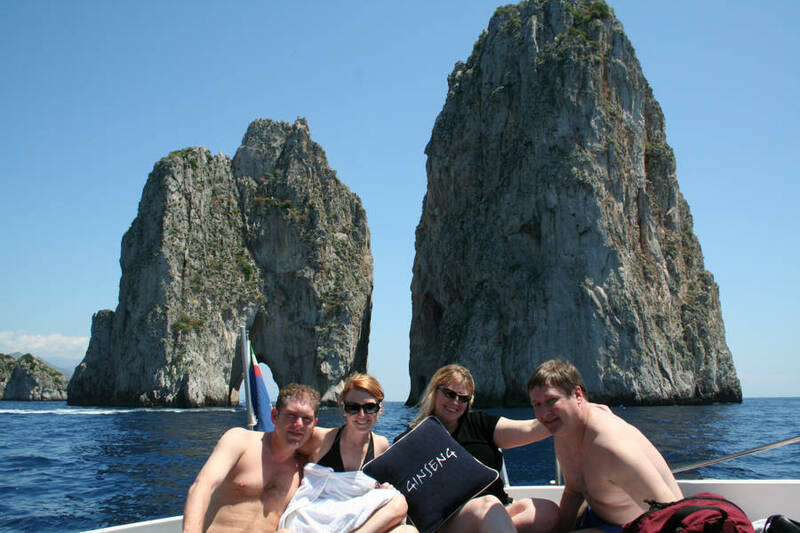 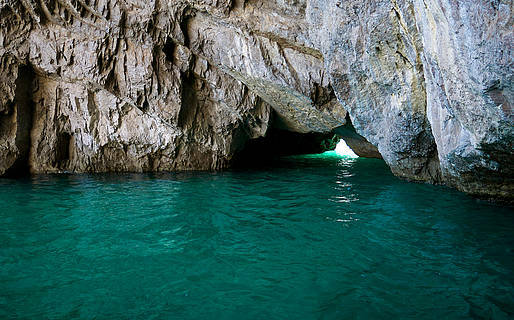 During your private Capritime Boats tour, we circumnavigate the entire island and, seas permitting, enjoy visits to the various caverns so characteristic to Capri, such as the Blue Grotto, green grotto, coral grotto or the spectacular White grotto. 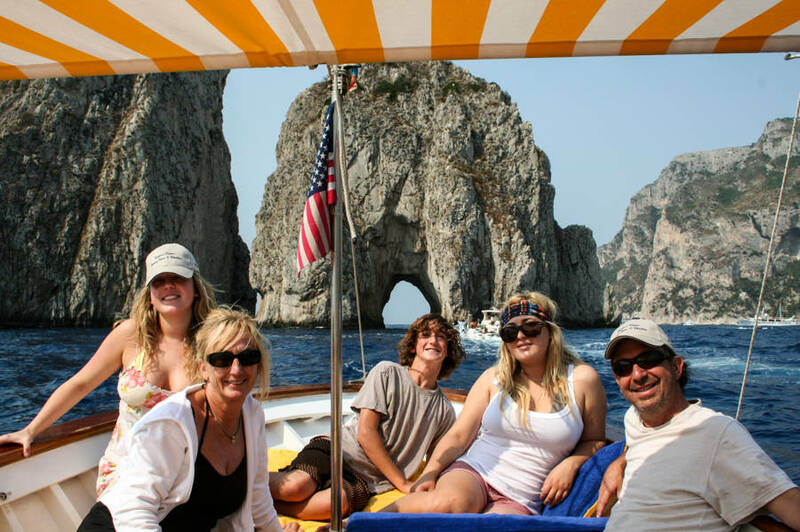 Naturally, there is time to enjoy a refreshing swim during your Capri Time Boats tour. 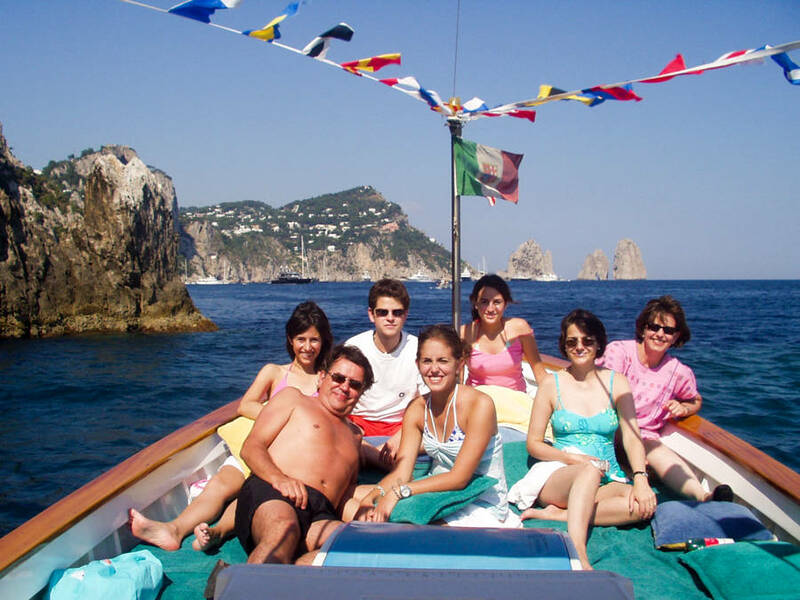 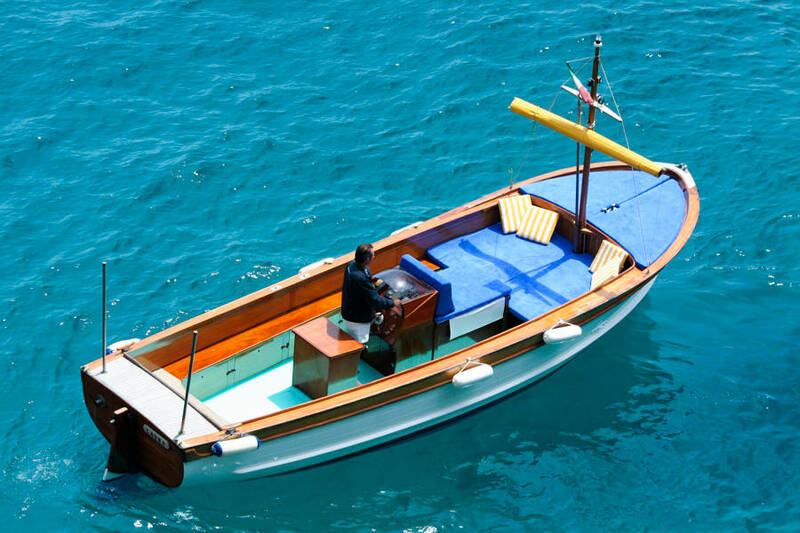 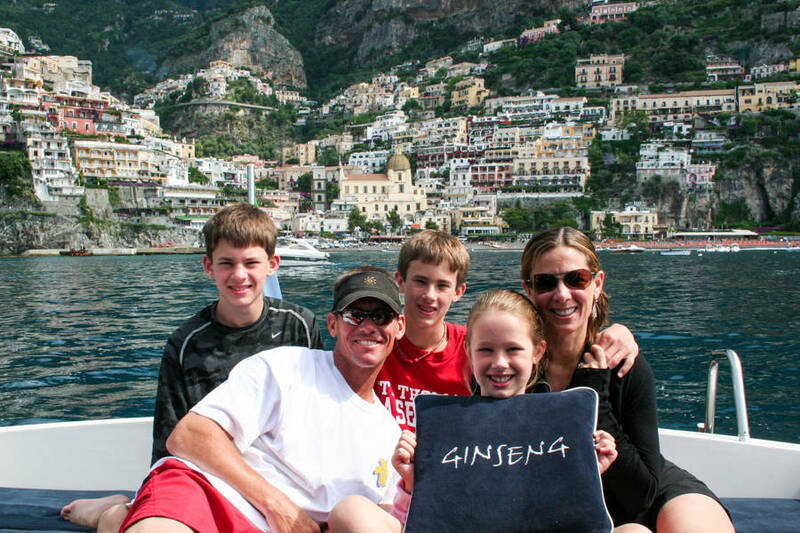 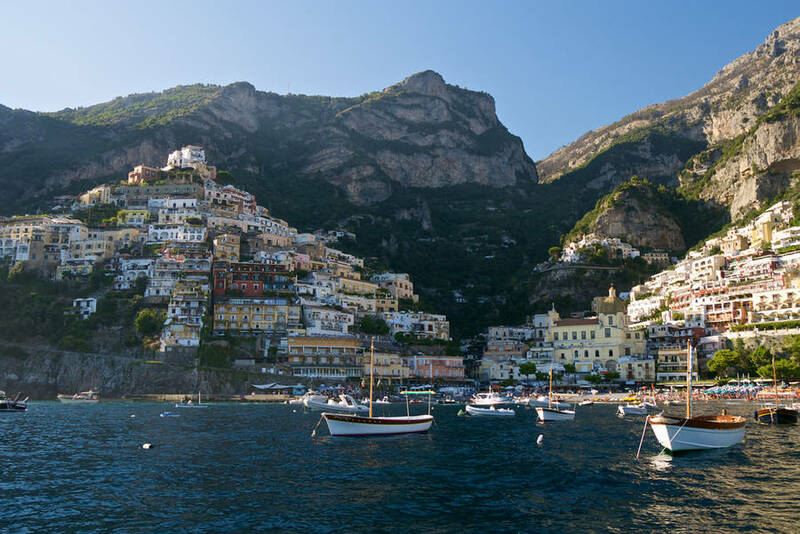 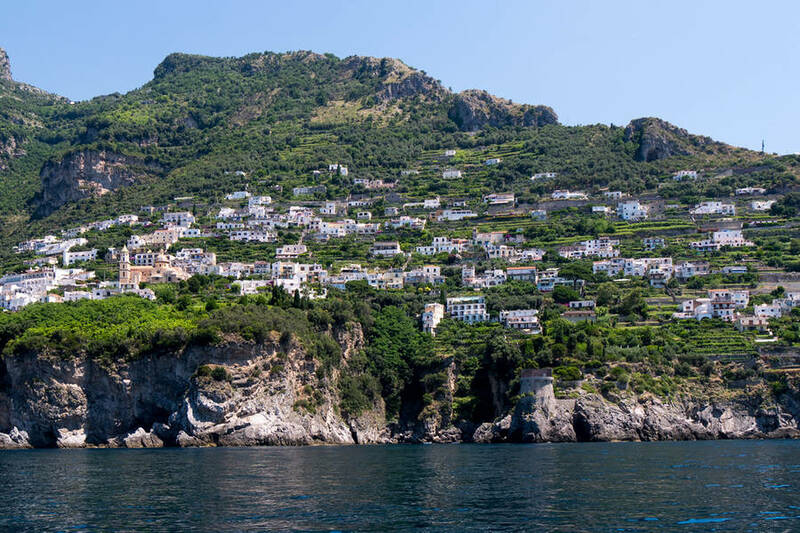 Capritime Boats are available for full-day excursions from Capri to the nearby fishing village Nerano for lunch or continue further for a visit to the world-famous towns of Positano or Amalfi. 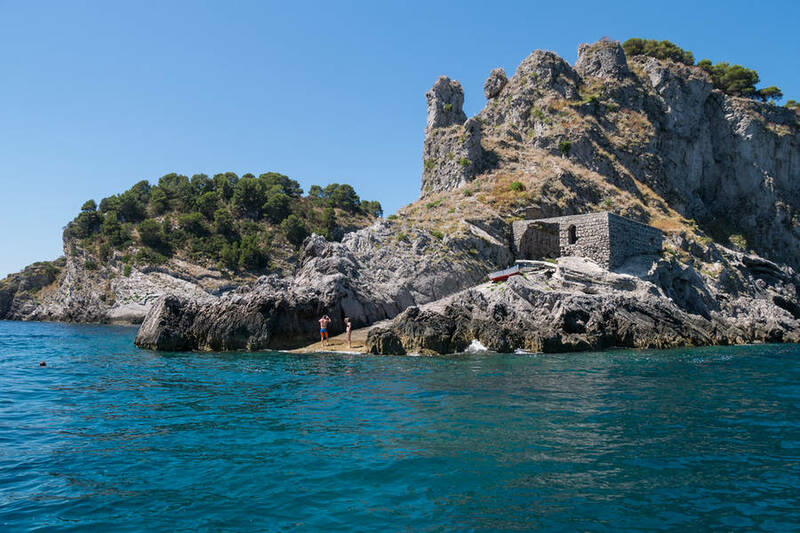 Enjoy a swim at the "Li Galli" islands, visit the Emerald Grotto, or just anchor and revel in the spectacular scenery of the Amalfi Coast. 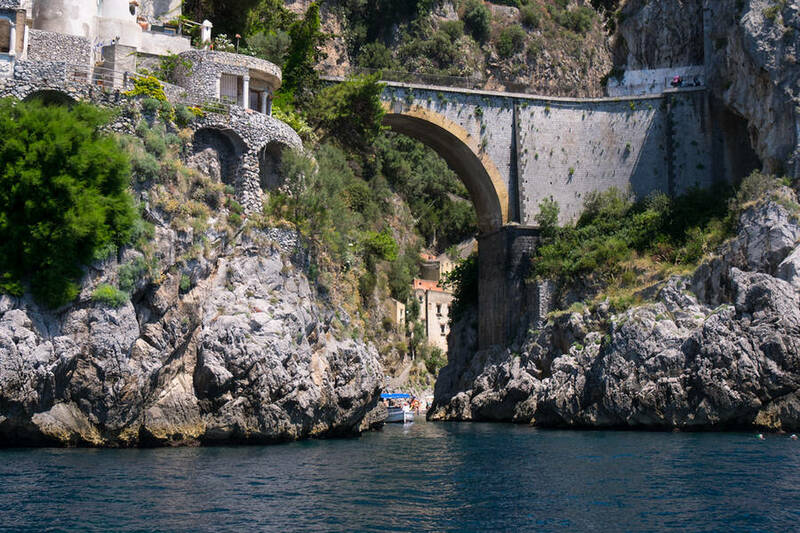 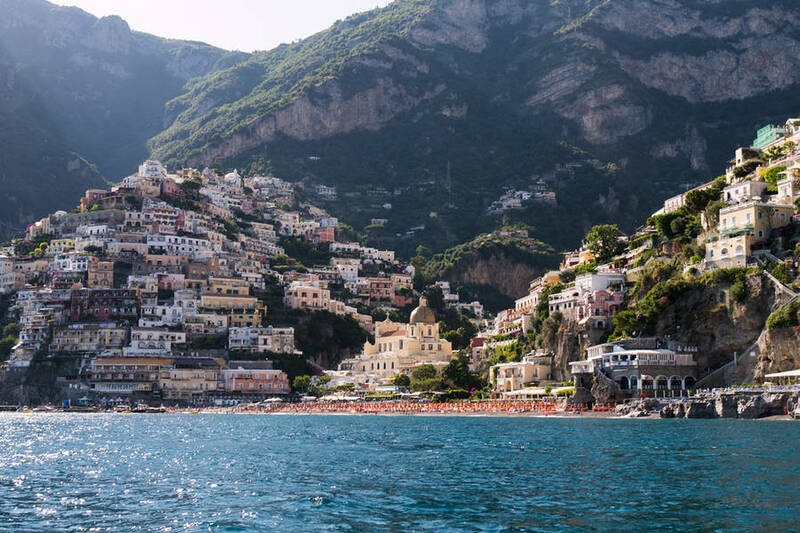 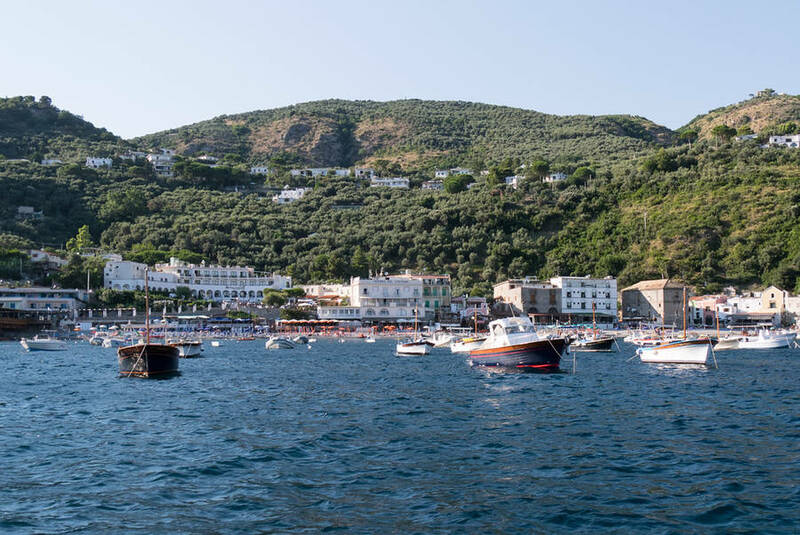 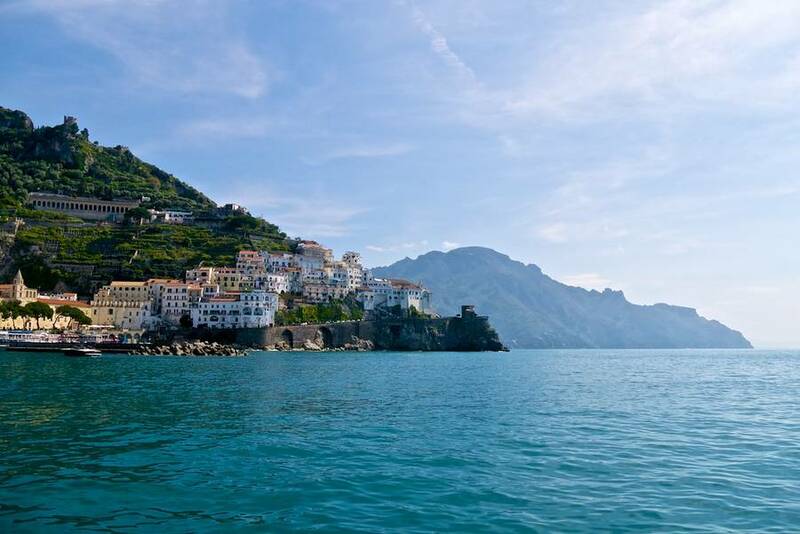 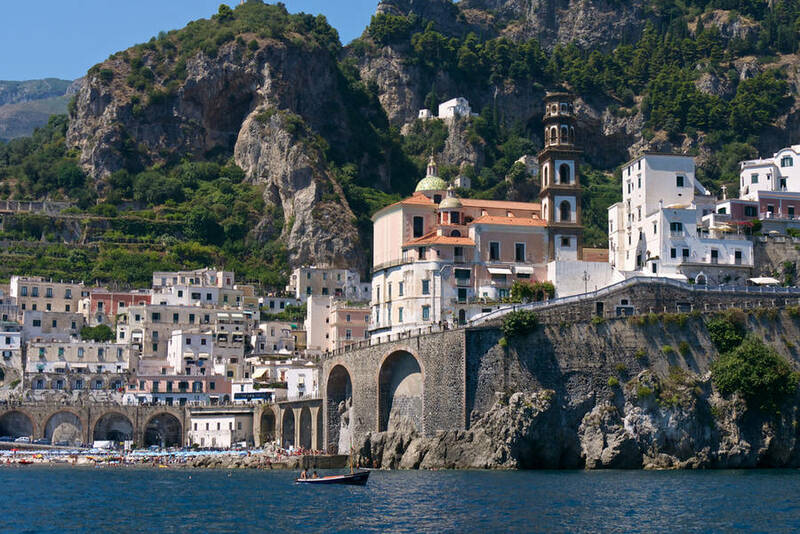 Capritime Boats is pleased to provide private shore excursion transfers and charters from the ports of Naples, Sorrento, and the Amalfi Coast. 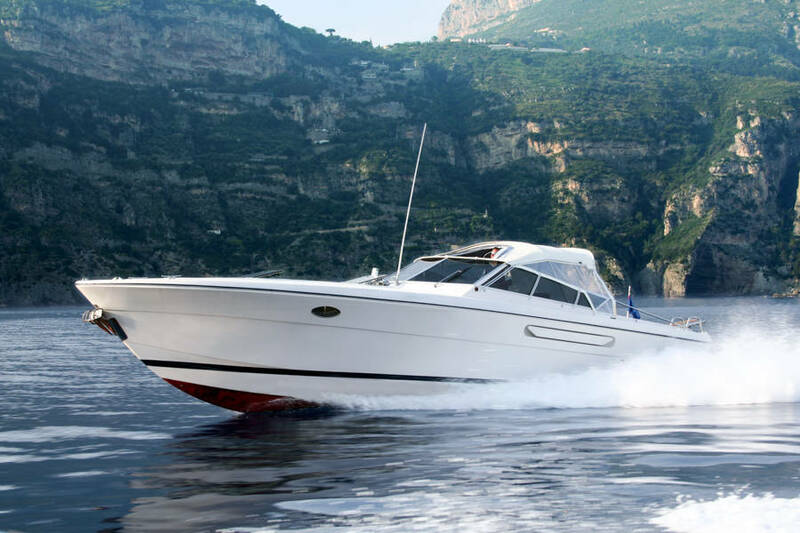 Contact Capritime to schedule your private luxury speed boat charter and avoid the maddening crowds at the tourist ports on docking days. 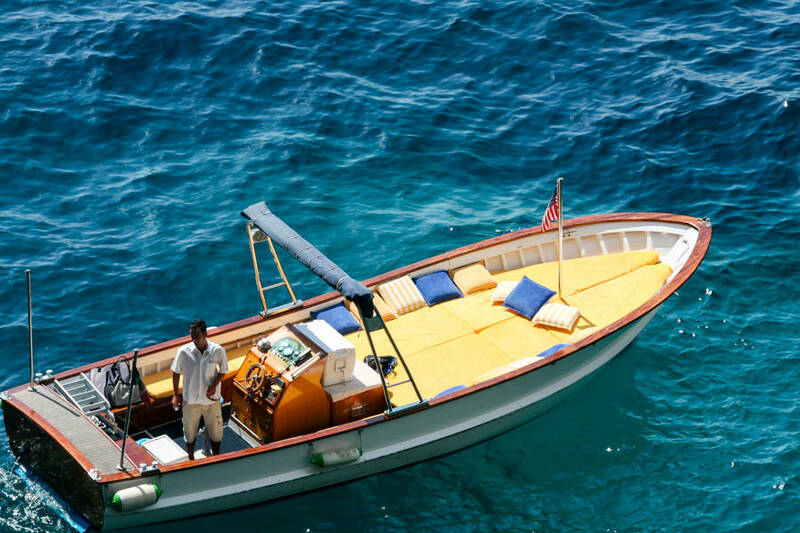 All you need to bring is your sea legs and bathing suit...we'll take care of the rest!